I might have had a slightly sore head this morning. Yesterday was National Rum Day, and after an epic five hour drive back from Wales with two incredibly noisy, argumentative, overtired travelling companions, if would have been rude not to pour myself a glass of the dark stuff once we got home and the kids were tucked up safely in bed. So that's exactly what I did. I love a dark rum. In my opinion, there's only one way to drink it - and that's in a Dark & Stormy. 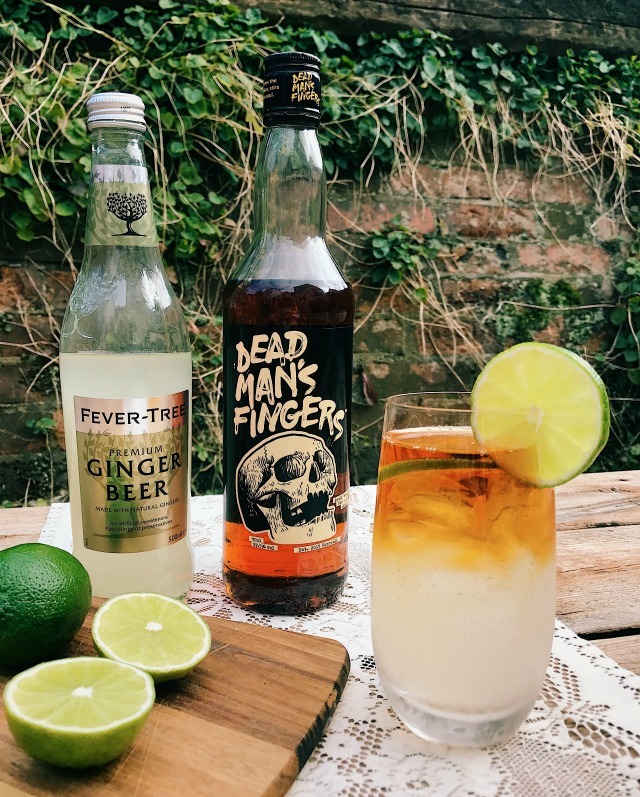 Dark rum, ginger beer and a slice of lime; it's sweet, sour, refreshes you like you wouldn't believe in the height of summer and really does warm the cockles when its a bit nippy outside. Dead Man's Fingers is my current favourite. 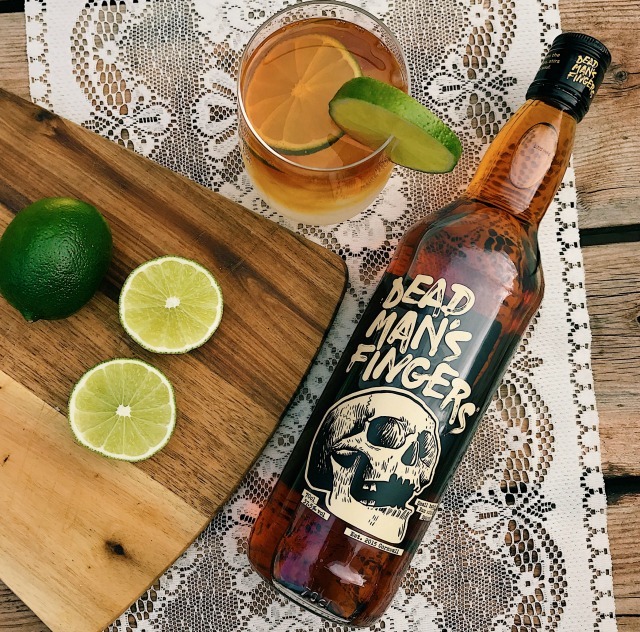 An amazing small batch, spiced rum created by the owners of The Rum & Crab Shack in Exeter, Devon and St. Ives, Cornwall, it's made with a number of Caribbean rums which are blended and bottled in Cornwall. A 70cl bottle is super affordable at only £22.95 a bottle - and seriously one of the tastiest rums I've ever sampled. 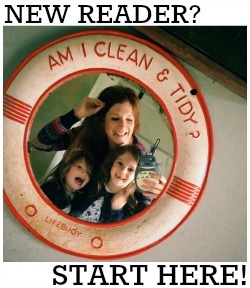 Want to find out for yourself? 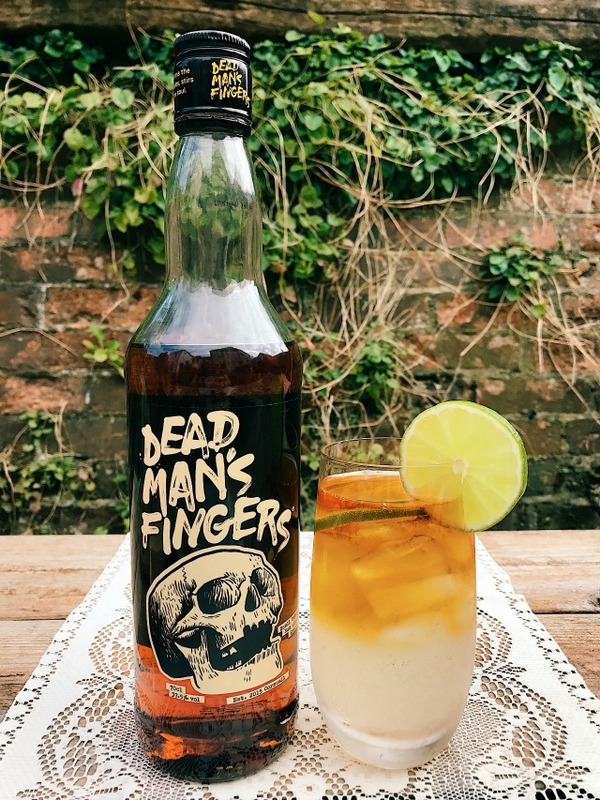 I've joined forces with 31DOVER.com and have one bottle of Dead Man's Fingers to give away*.... Head on over to my Instagram to find out how you can win! *18+ and UK residents only. Closes midnight, Saturday 19th August 2017.